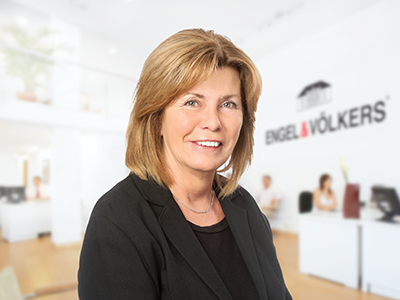 Brigitta Fuess, Whistler real estate: Meet Brigitta! British Columbia in 1985, thats when I decided that this was to be my home forever! I immediately fell in love with the people, the skiing, the hiking and the many outdoor recreation activities right at my doorstep. I chose the Whistler area as my home for its warm sense of community, remarkable beauty, and awe-inspiring terrain. I brought my years of experience in being an entrepreneur, working with international clientele and my appreciation for Whistler as a whole and chose Real Estate as my career. I have found my combination of skills have led to a personalized, caring and effective approach in working with clients and seeing to their Real Estate needs! In being a homeowner and investor, myself, in the Whistler/Pemberton area, I understand the importance and commitment of making the right Real Estate decision and I offer you my knowledge and experience to get you the results that you need. My promise in Real Estate is to provide my dedication to ensure the happiness and satisfaction of my clients and my number one priority is just that! I extend an invitation to you to call me if you have any questions and/or need any information about Whistler/Pemberton Real Estate. Whether you are Selling your home or looking for a new one, I look forward to the opportunity to assist you and your family in finding the right buyer and price for your home or the right home or investment to fit your life!